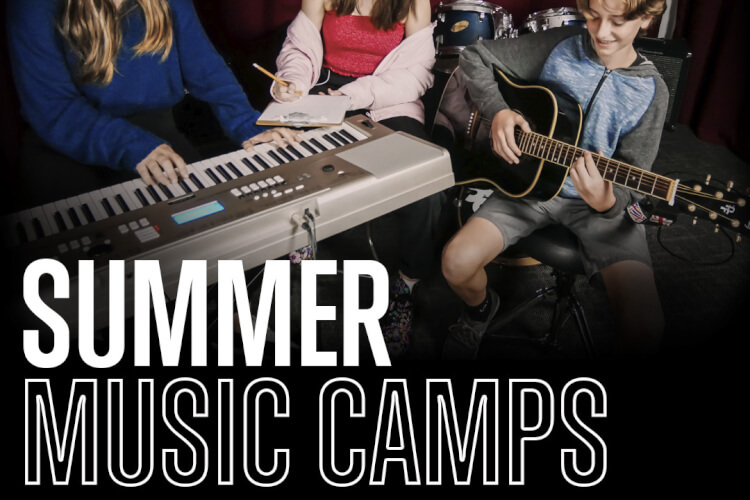 With our SONGWRITING SUMMER CAMP coming up July 8-12,2019 here are just a few tips and tricks to get you ready! Apologies for the cliché, but if you’re failing and struggling to write the song you know is in you – just keep going. There’s no secret formula for successful songwriting, other than the combination of hard work, positivity and talent.